Join the best private workout class in Pasadena! 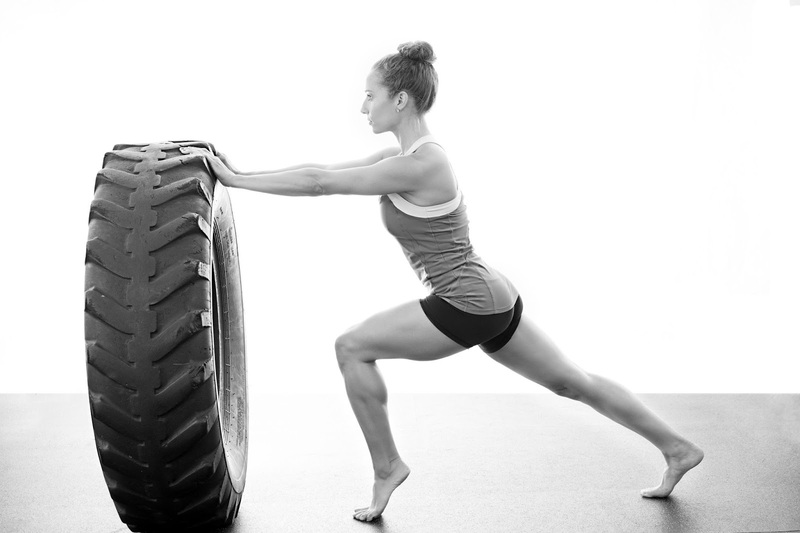 Be prepared for great fat burning workouts and a motivating environment. No crowded gym or roided up meatheads. My VIP FX Workout class (aka FX Boot Camp) is limited to 6 people. The VIP class is run inside my private exercise studio in Pasadena, California. Each workout class is about 40 minutes long. 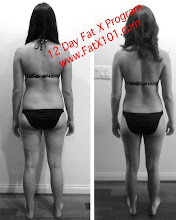 You get great results in just 40 minutes because of my efficient and powerful Coach Rollie Method, the same method that powers the 12 Day Fat X Program and the same method I use with private one on one clients. No wasted movement, no wasted time! 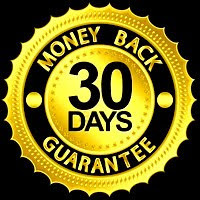 With my FX Boot Camp class, you get the highest ROI (return on investment) possible. It's perfect for those that value time and want to get great fat loss and fitness results. My VIP FX Workout class meets on Monday, Tuesday and Thursday at 7 p.m. There are 12 classes each month. Class size is limited to 6 people to insure great instruction, safety, and semi-personalized workouts. There are 12 sessions/classes each month. Also, every month there is a new, secret "FX Fitness Test" that I personally develop. The FX Fitness test is exclusive to my studio and is designed to evaluate and insure improvement so that you can achieve your fat loss and fitness goals as quickly as possible! No long term commitment. You can cancel your monthly auto-pay anytime. Remember, this is a private VIP class in Pasadena and enrollment is limited to 6 people. This small group environment is set up to maximize instructional benefit and results. Don't get left out! Sign up now and reserve your $159 monthly price! I don't believe in forced long term commitments. I want people to stay in this private VIP workout class because they love it, not because they locked themselves into a long term contract. You can cancel your enrollment/subscription to the private workout class anytime with this button. When you sign up, you can expect fun, yet professionally designed workouts. These workouts will be challenging, but the small group and motivating environment will help you through each one. Don't wast time with badly designed workouts that will only waste your time, money and effort. If you live in or around Pasadena, do yourself a favor and sign up now! If quality and time are important to you, FX Workouts will get you the best results possible! You can try a free class, contact me first to make sure there's room. 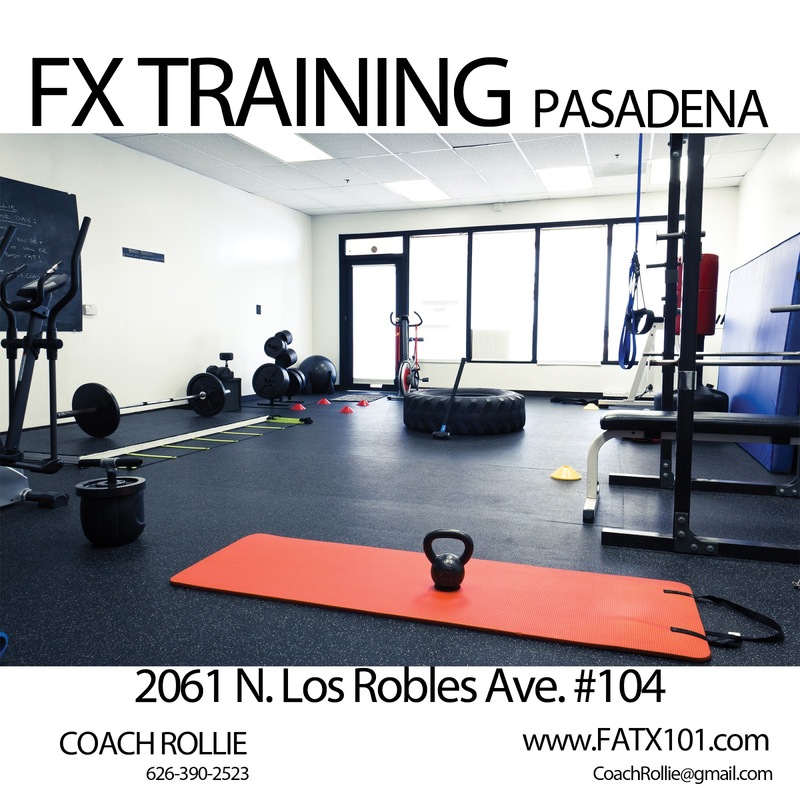 You'll find out why my VIP FX Workout Class (FX Boot Camp) is the best in Pasadena. If you have any questions, feel free to contact me. If you're on the fence about joining, ask to try a free class. Why are FX Workouts the best and more effective than the average workout? My VIP FX Workout Class clients get results through intelligently and properly designed fat burning workouts. These workouts follow my very successful Coach Rollie Method. Because my method is based on real science, research and experience, there's no need for yelling, belittling, or long excessive and drawn out workouts. We work hard, have fun, and create a motivating environment. By sticking to proven principles backed by science and experience, you get the best results possible. Random workouts are ineffective and inefficient! Just like my Fat X Program, there's nothing left to chance at FXBC. Each workout session is designed to build on the last, and to build for the future. Time limits and exercises are set with a purpose. I've seen other boot camp and workout classes in Pasadena set up their sessions in a mindless, inefficient way, which only serves to over exhaust the client's body. This give the perception of a good workout, yet these type of workouts are definitely not "good" and can lead to injury and or overtraining. 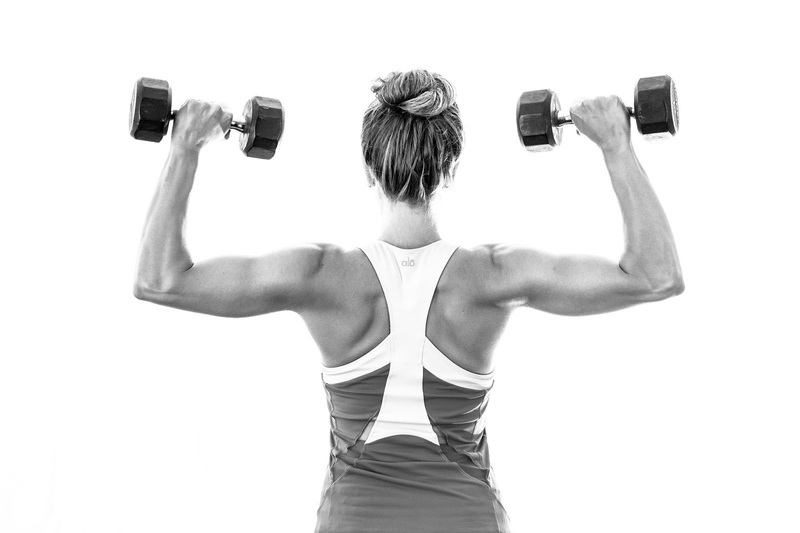 Science has proven that short, well organized workouts are best for effective and efficient fat loss results. After a group warm up, members start at a specific station. These stations are set up to take advantage and maximize the effects of HIIT (High Intensity Interval Training) and the EPOC (Excess Post Exercise Oxygen Consumption) a.k.a the Afterburn Effect! After a prescribed time limit participants switch to the next station in the circuit. My VIP FX Boot Camp workout class is run out of my private fitness training studio in Pasadena. Enjoy some privacy and a clean private restroom. 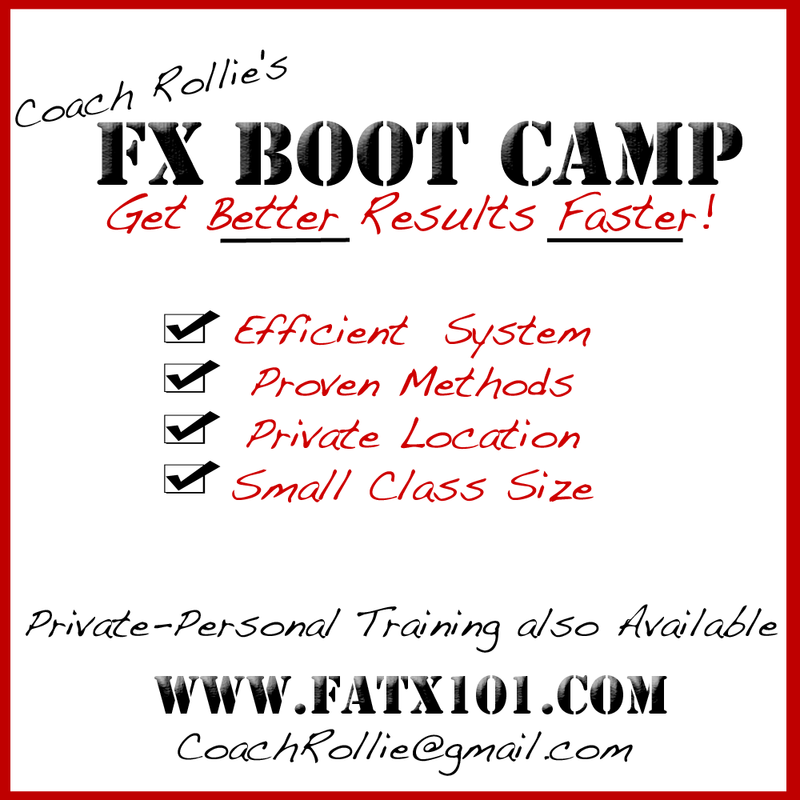 If you have any questions about joining my FX Boot Camp Class (FXBC) or you'd like to try a free class, feel free to email me at CoachRollie@gmail.com or call 626-390-2523. I'll see you soon. Let's work together to get you the best results possible.